The summer vacation of 2018 starts from July 7 to August 30. Students who want to live in their dormitory during the summer vacation are supposed to finish the registration procedures before 17:00, July 5 on the service platform of related apartment so as to receive respective help and support. And those without appropriate registration are not allowed to stay in the apartment. Students returning to their homeland or going out to travel need to carry the card with emergency contact information with a view to contacting related people in case of any emergency. Students staying in Hust should arrange their studies and lives in accordance with the notices about the opening hours of services utilities including classrooms, restaurants, water and power dispatch center and supermarkets in the school. Special attention should be given to electricity and water safety as well as personal and property security. Students who want to extend their residence permit should come to ISO before July 5 for application, otherwise their application would be rejected. Tuition has to be paid by cash or bank card opened in China upon the Finance Office. Those who have to pay the tuition fee are supposed to collect the payment order in the International Student Office and then finish the payment at the University Finance Office. Students can only finish the registration procedures and extension of residence permit after paying full fees. 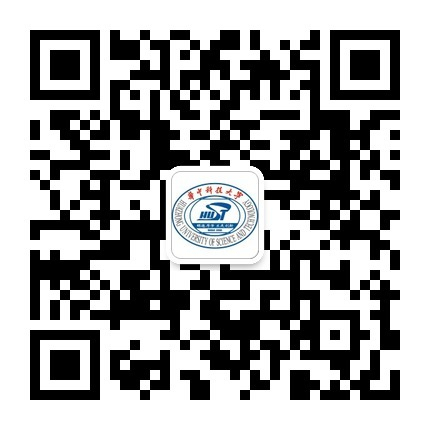 Students are supposed to finish online registration between August 31 and September 17 via the Registration Office Website （https://pass.hust.edu.cn or http://register.hust.edu.cn/index.jsp） or Smart Card Self-service Terminal in order to obtain the qualified status to study. After Successful online registration, students need to report to the International Students Office or their own school with student ID and get registration stamp. Failing in registration on time shall be regarded as ignorance of the university regulation and the student shall be punished and the student enrollment and apartment shall be canceled. Scholarship students with living allowance are supposed to come to the International Students Office to sign for living allowance of September and October from September 10 to 13. Autumn Semester 2018 will officially start on September 3 and students are required to be back to Hust for courses or projects. Students who are unable to return to Hust on time must complete the leave formalities before August 31. The asking for leave need to be put in writing, and the applicant should submit the paper version application with signature on it to the ISO officer in charge. Those who violate this regulation will be given disciplinary punishment and scholarship students’ living allowance will be cancelled if their leave longer than 2 weeks. 2. September 3 - September 7 ISO will be the period for new students welcome and reception. Current students are advised to come to the office in other time for student affairs.